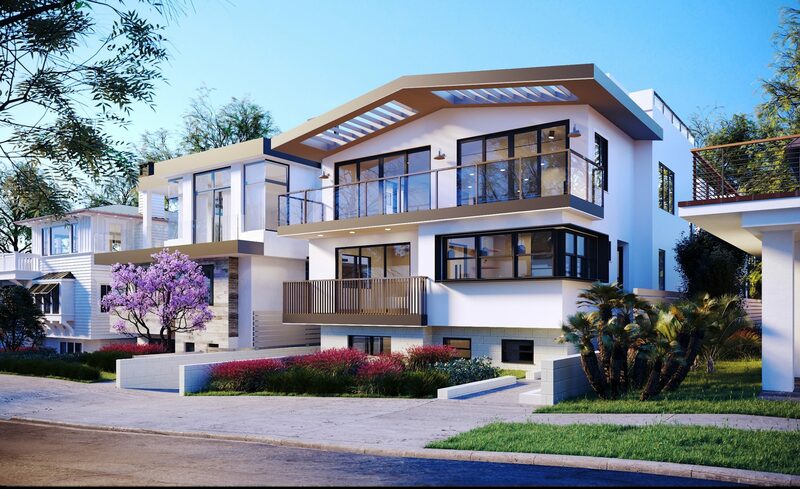 Beach City Capital is pleased to present the development of two towhomes located at 945 15th Street, Hermosa Beach, CA (the “Project”). The Project will benefit from Hermosa’s accredited high schools, beautiful beaches, affluent demographic, and new family dynamic in the South Bay. The Sponsor entered a JV land partnership with the existing owner, which highly benefited the economics of the Entitlement Period. 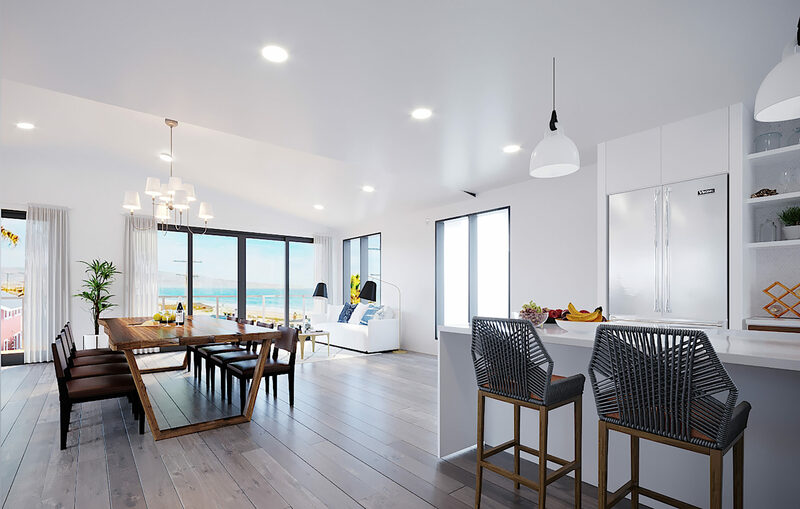 Located in the heart of the South Bay Beach Communities, Hermosa Beach is bordered by Manhattan Beach to the North and Redondo Beach to the Southeast. Hermosa Beach is a world class beach destination with high residential demand. The local culture is vibrant, family oriented and enjoys many beach activities. With bike paths connecting to Santa Monica, local music venues, farmer markets and the popular Hermosa Pier known for its shopping, dining and annual street fairs, Hermosa Beach offers a laid-back and casual lifestyle and is a destination spot for many tourists. The Hermosa Pier affords great views and is an ideal area for local fishing. The Stand, which is a paved beachfront sidewalk, offers a place for bicyclists, runners, skateboarders, rollerbladers and walkers. On Pier Avenue, there are elegant boutique shops conveniently located for a sunny day out! 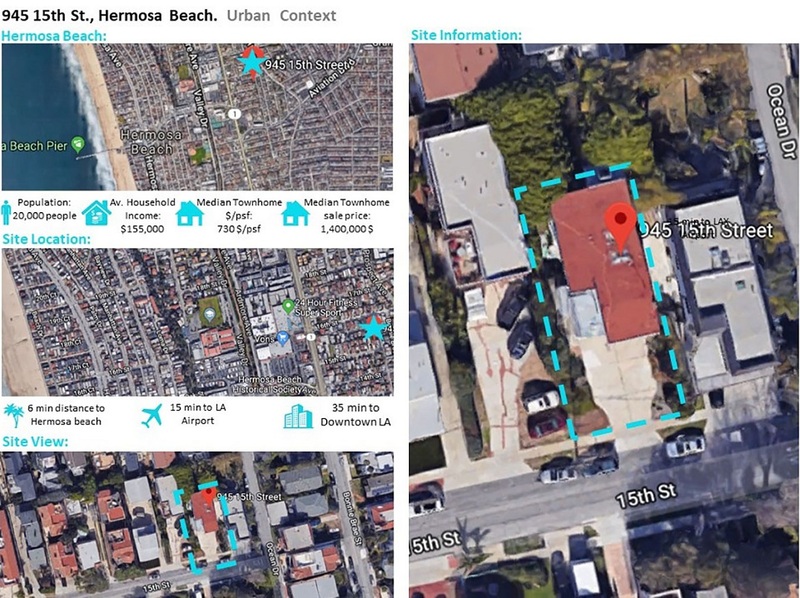 Beach City Capital acquired an underutilized lot in Hermosa Beach for $318 psf, in a high demand area where land is scarce and demand is high. We were able to locate this property off-market through personal relationships. The Seller has agreed to hold the property under a recorded option agreement and PSA. 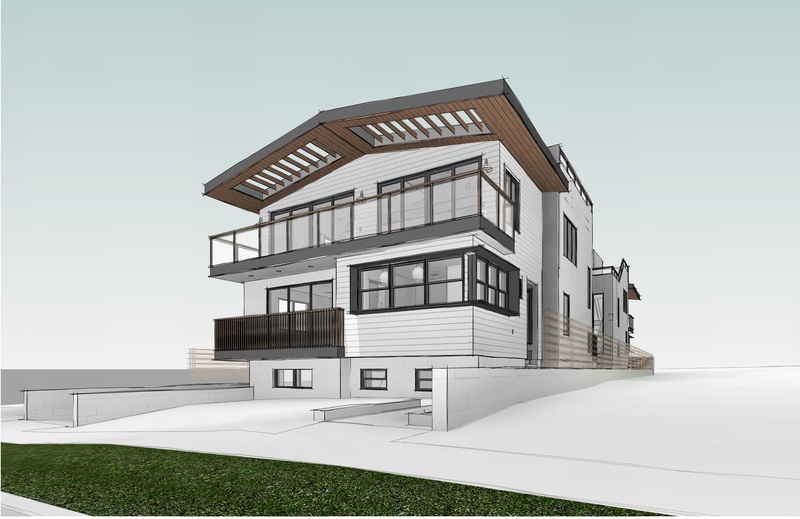 Once sponsor receives permits and construction loan, seller will receive equity into the project as an investment along with payout. Listing will be with the most respected local Real Estate Brokerage Firm Beach City Brokers. Land Acquired using JV partnership. 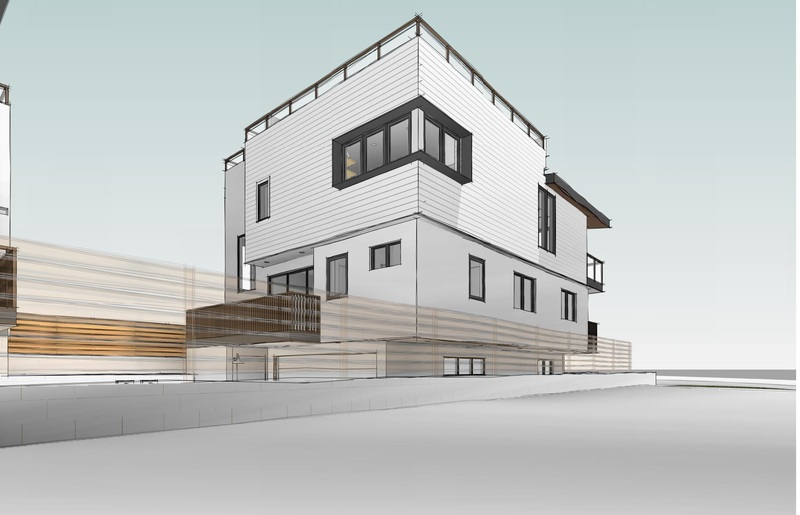 Once project is entitled and permitted Beach City will take project to market and select the best option for construction financing. The Sponsor’s conservative underwriting yields levered returns of 21% IRR. Market comparables, within a 1/4 mile, average $870 psf and new 3,000 sf homes have recently sold for greater than $2.7M. Our financial analysis assumes a highly conservative $815 psf. This project is fully funded. 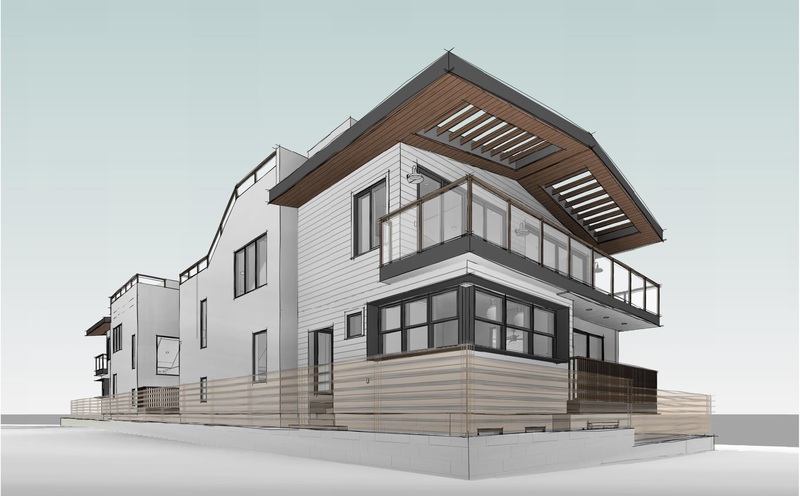 Current comparable sales in the Hermosa Beach submarket are in the $870 psf range with and without ocean views. 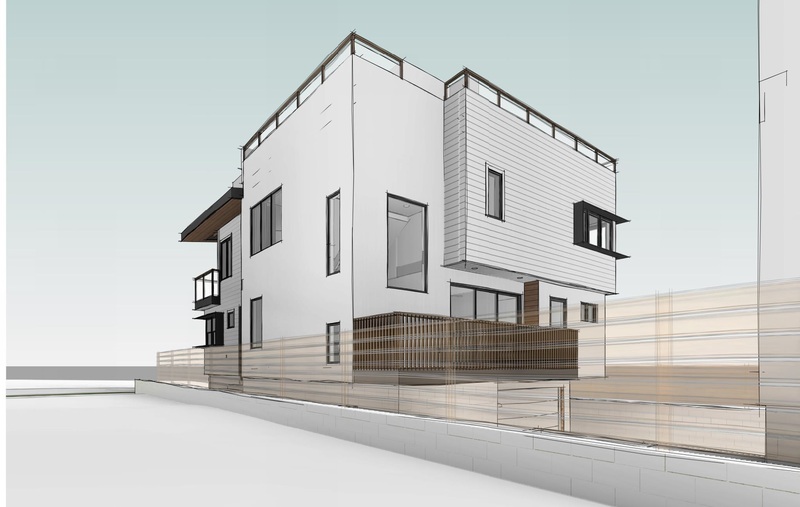 New 3,200 sf Townhomes in the submarket have recently sold for north of $2.6MM. The business plan is to follow current price points within a 1⁄4 mile. We will be using the lower end of the comp set and place $770 sf as a base. Beach City Capital is on schedule to receive planning approval in April, 2018. groundbreaking is projected to occur in November, 2018 with substantial completion in November, 2019. Beach City Capital will leverage industry knowledge, experience and technology to monitor, report on and manage the delivery of this project from construction to disposition.